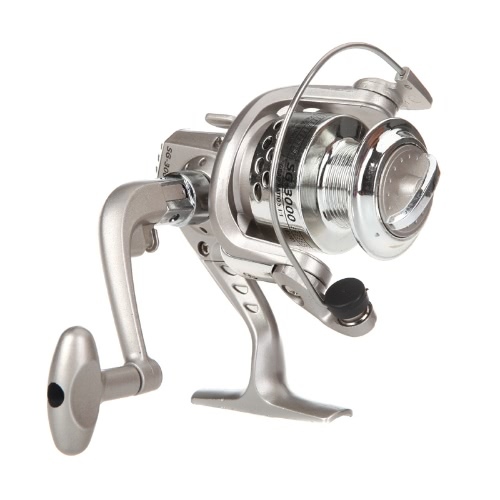 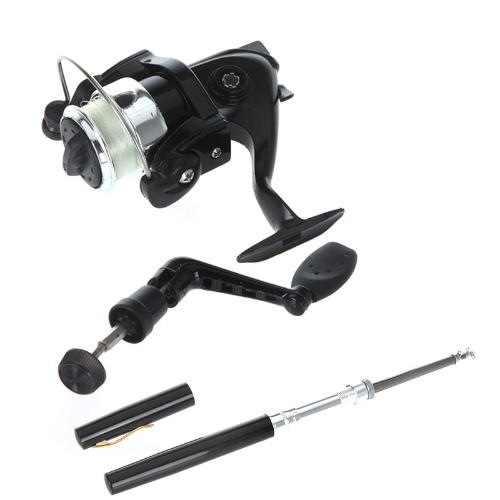 Very useful for outdoor swimming and other games in the water. Lightweight and great buoyancy can be helpful when swimming. 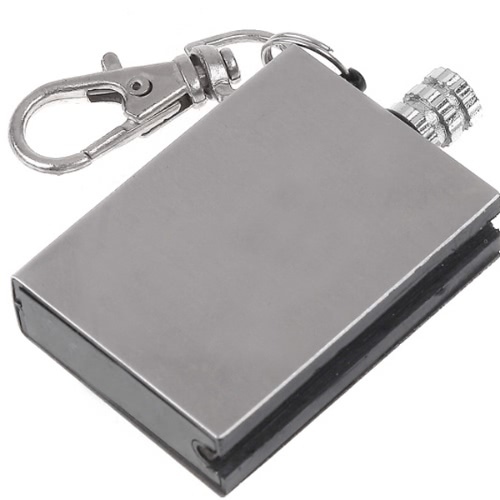 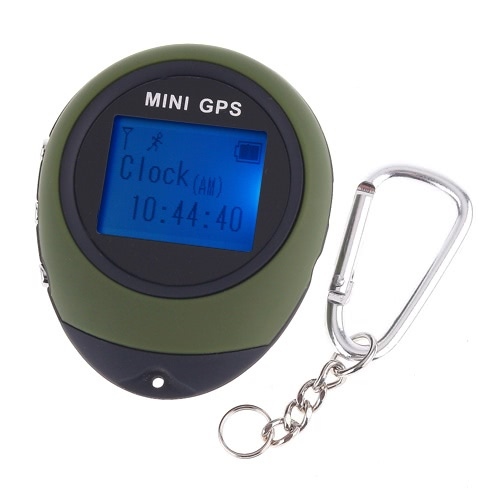 Come with whistle in a small pouch, can be used for emergency situations. 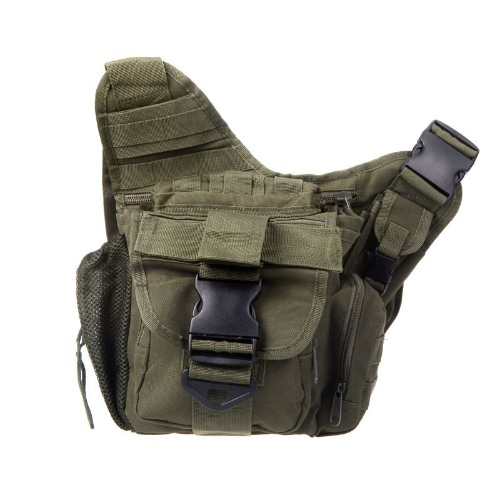 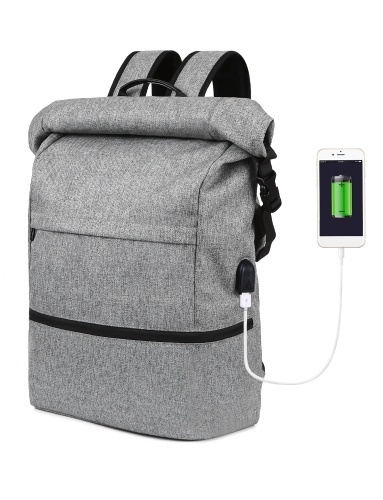 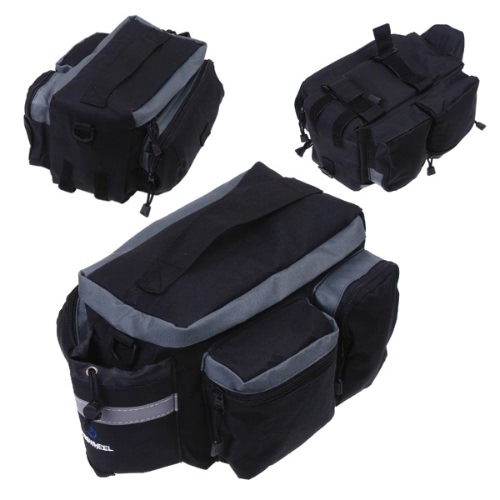 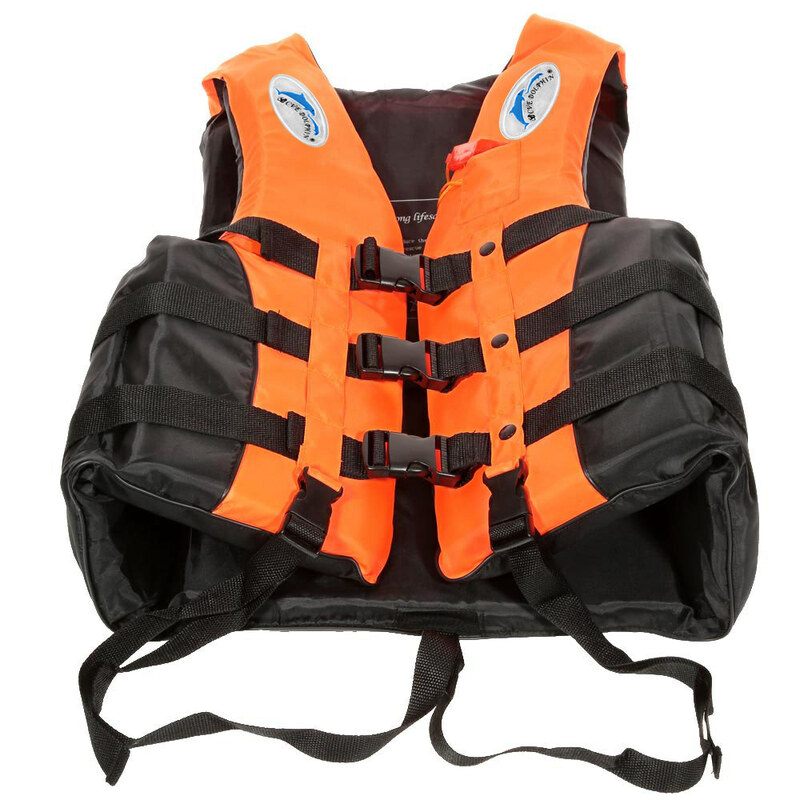 The straps can be adjusted to fit your size and make you comfortable to the fullest. 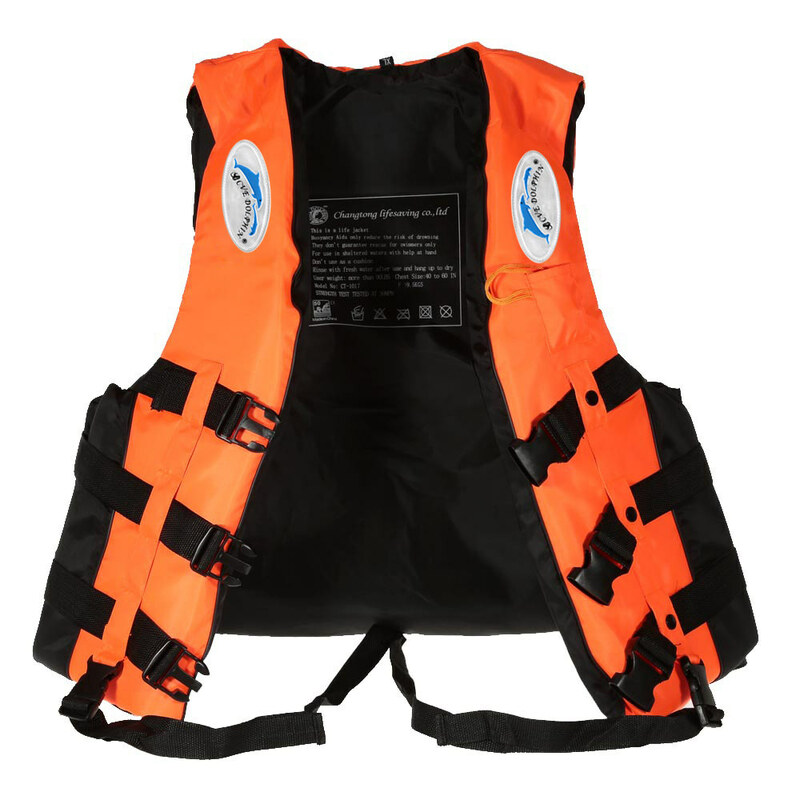 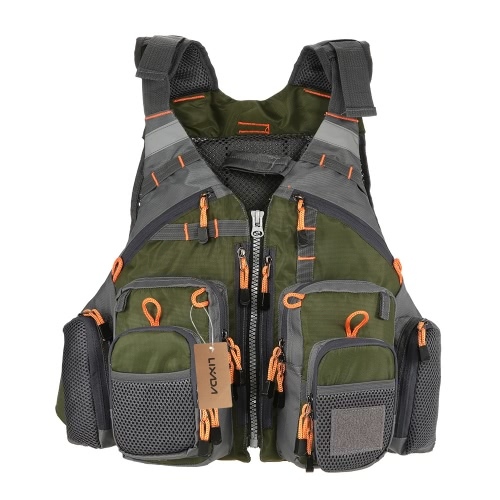 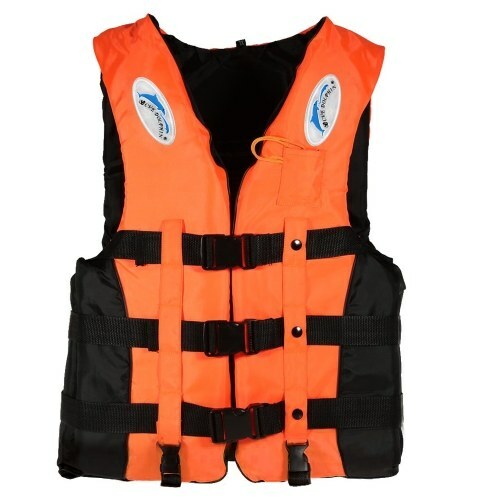 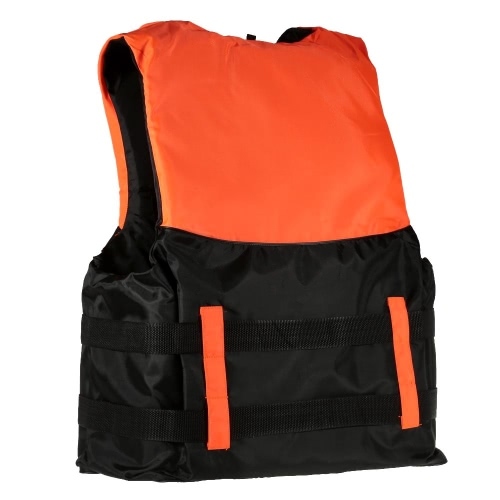 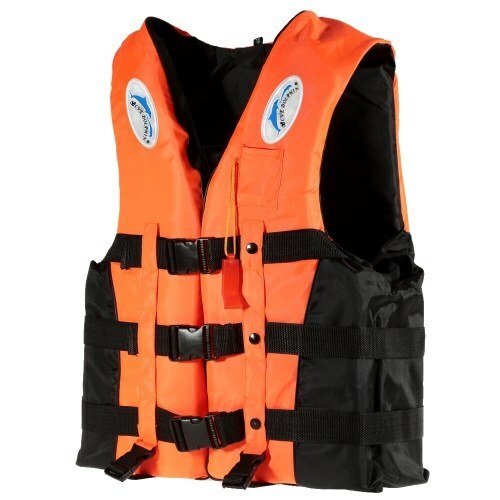 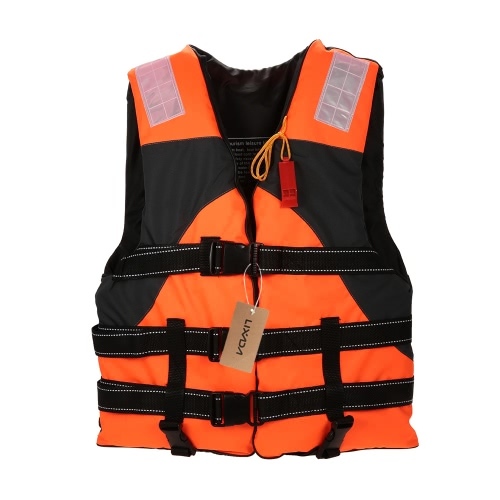 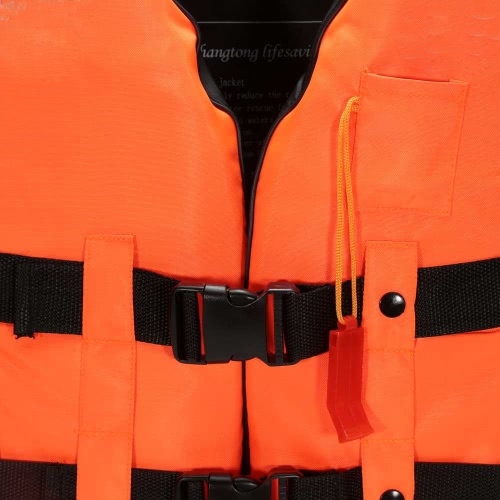 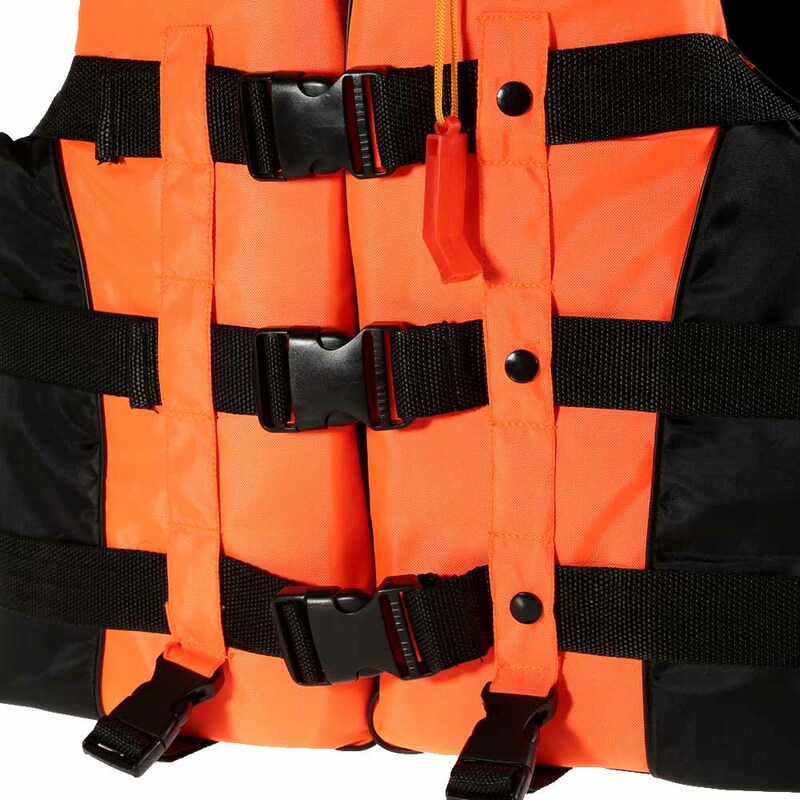 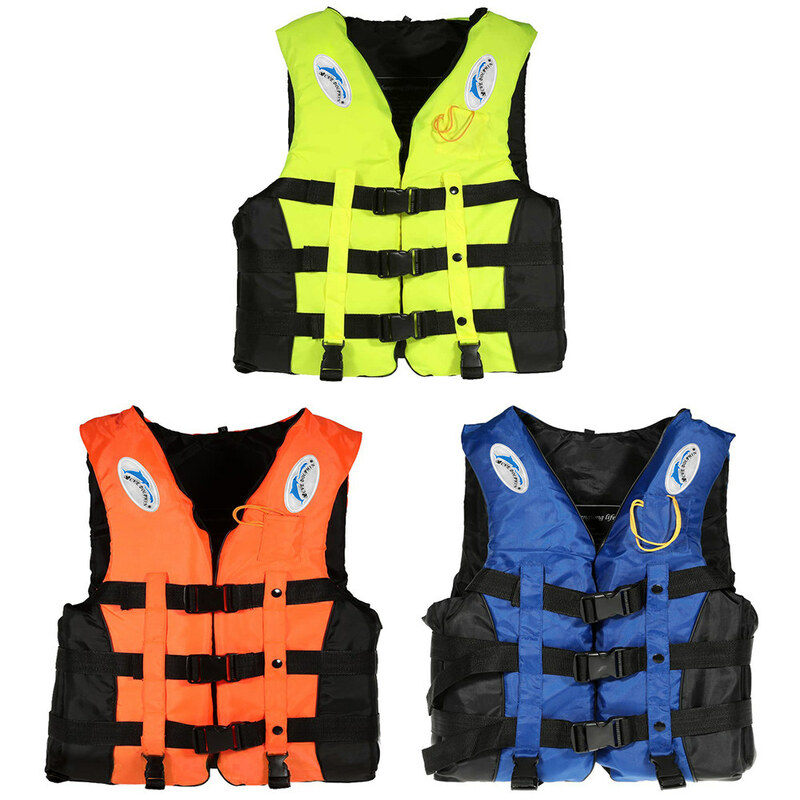 Nice and strong color life jacket will make a big difference during the sea or river.